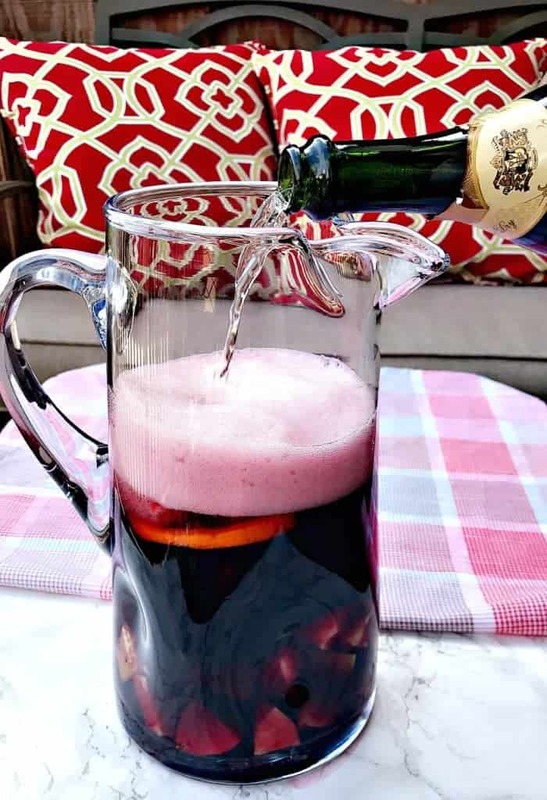 Red wine champagne sangria mimosas are just in time for spring, Cinco De Mayo, and the upcoming summer months. This recipe also includes instructions on how to make sangria. This drink is so fabulous it is actually perfect for any occasion at any point throughout the year. I have a feeling this is going to be my first choice for patio drinking this summer. 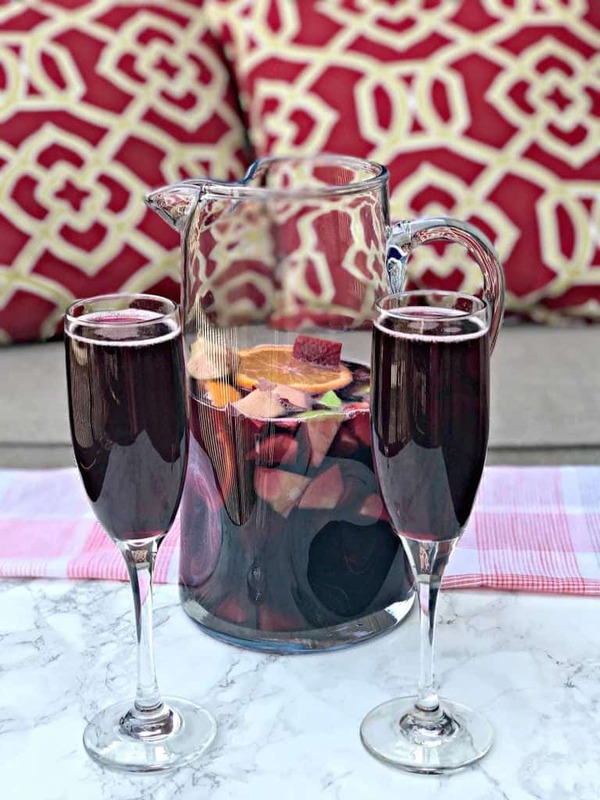 I am looking forward to many summer days curled up on my deck with a good book and a pitcher of this red wine champagne sangria right alongside. The shower featured food and drinks from various areas around the world. I had been dying to experiment with empanadas. I went to an amazing authentic Argentinian restaurant for my birthday a few years ago. I have been hooked every since! Since then, I have had them in many different forms: steak, shrimp, cheese, etc. 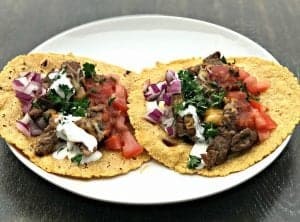 Check out my amazing Beef and Cheese Empanadas recipe here. Sangria sounded like a great drink to accompany the empanadas. 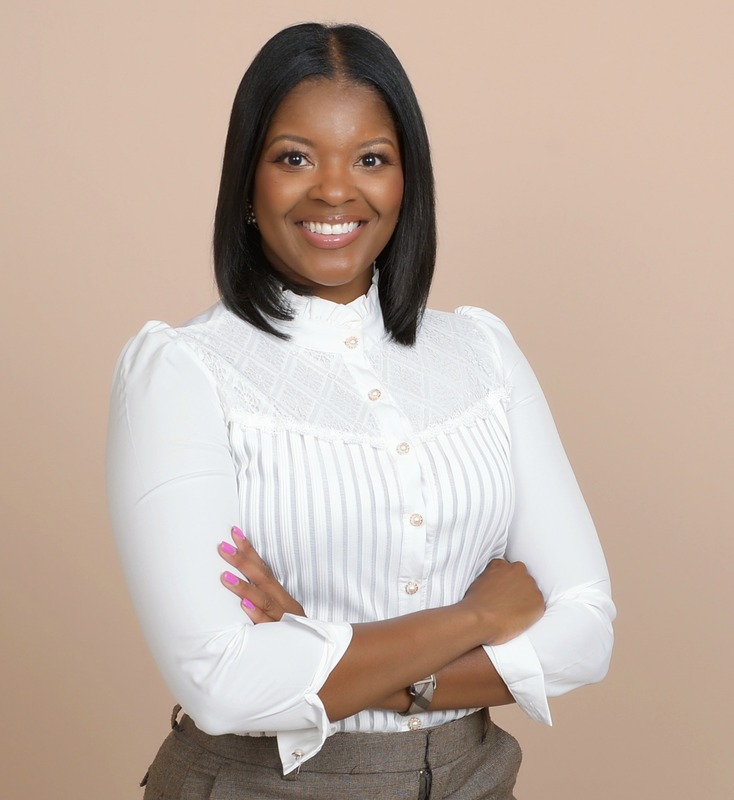 The sangria was a hit and I had a wonderful time at the event! Red sangria is amazing, but adding champagne seemed like it would be EPIC. Mimosas are the craze right now because of the booming popularity of gourmet brunch. Why not combine the two and enjoy the best of both worlds? 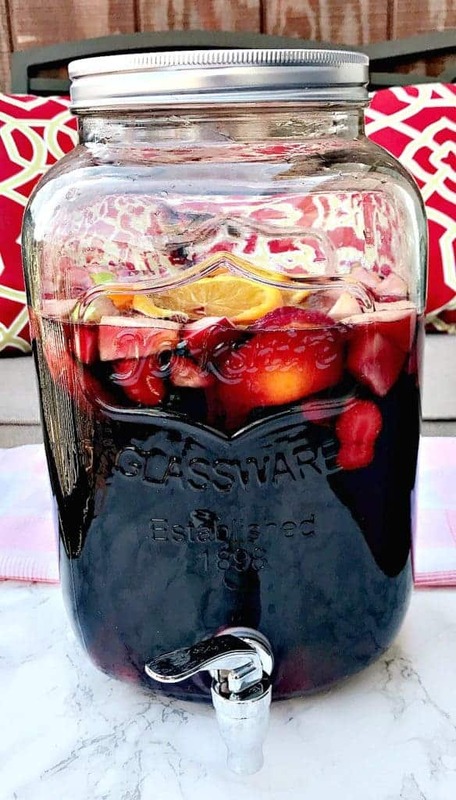 This sangria makes the perfect party punch! I packed up a batch and took it with me to the bridal shower. It was gone in what felt like the blink of an eye! Red Wine Sangria Champagne Mimosas are the perfect cocktails for holidays, parties, and events. Perfect for Thanksgiving, Christmas, New Years. 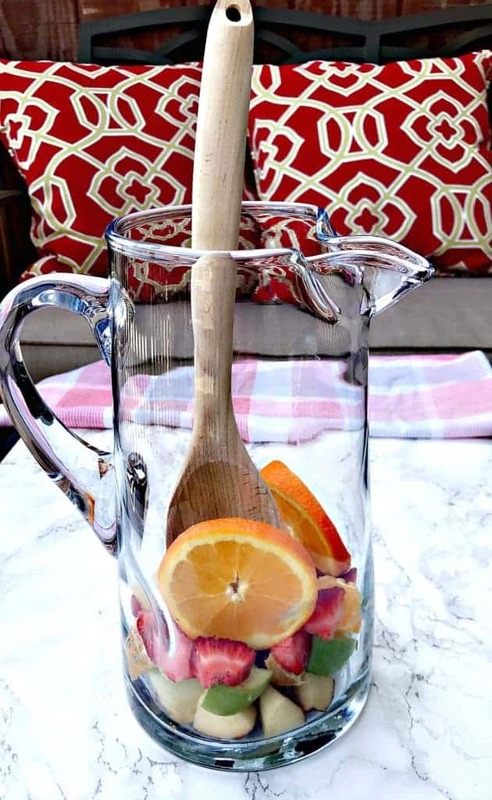 Add the fresh fruit and sugar to the bottom of a pitcher. Use a large spoon to press down on all the ingredients. Stir. Add the wine. Stir again until fully combined. Refrigerate for at least 2 hours until chilled. Top off the pitcher or each individual glass with chilled champagne prior to serving. This will give the glass a fizzy appearance. If you add the champagne prior to refrigeration you will likely lose the fizz. 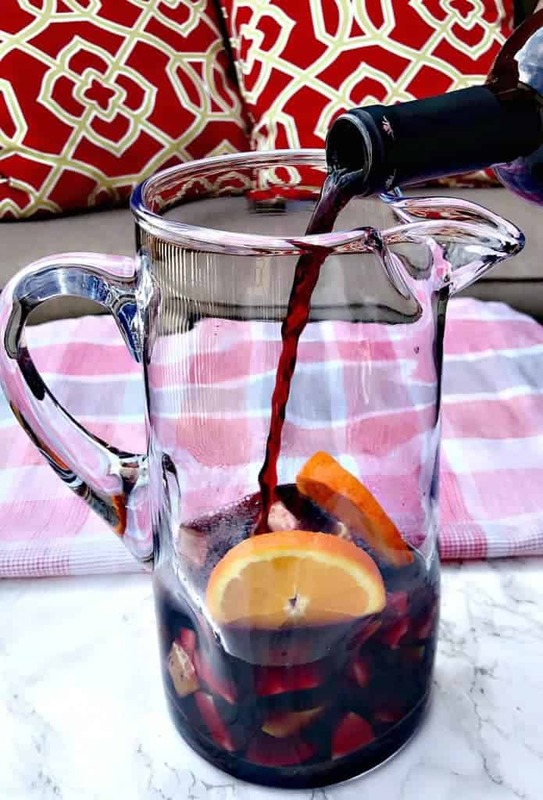 A great sangria is perfect for a hot summer evening and I love your combination sounds so delicious!! Getting excited for the summer and this drink is going to be on my list to make first! Red wine and champagne! love it! This is making me think of warm, light evenings, sat outside. How fabulous. 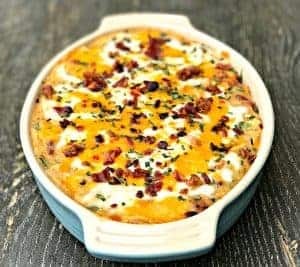 A wonderful recipe idea. My hubby loves sangrias, I’m sure he would enjoy this one! It sounds pretty easy, too. Thanks! We are huge sangria fans and champagne as well – the idea of combining the two is EPIC! It’s ironic because you mention empanadas in this post (yours look divine.) I have had empanadas on my mind for weeks but have never made them. 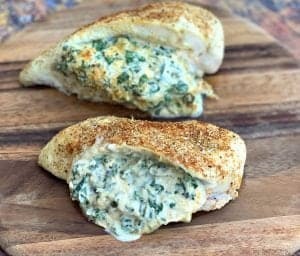 Thanks for giving me a 2fer with this post, inspiration for two great tasting recipes! Yummy. I love a good sangria. Oh you make a nice one. Can you save me a glass? I’m coming to get it. That’s a gorgeous color. This will be a great drink for the upcoming holidays. I have never made my own drinks before. I haven’t had a sangria in years! 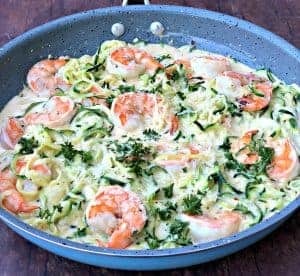 I tried to make my own once and it just didn’t taste that great – I think I’ll have to use your recipe and have a go again! 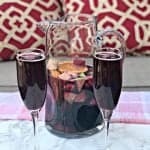 Nice I love sangria such a perfect drink for a party or get together. It is yummy and festive and then adding bubbly makes it even more special. Cheers! This sounds like a lovely mix. I like the idea of combining champagne and wine, that’s definitely going to blow anyone’s mind! I’d love to give this drink a try! What an original idea for a bridal shower, it must have been a feast! I agree Argentinian empanadas are delicious, and this sangria definitely perfect for summer months! Looks like a great recipe. I’ll have to share this w/my GF she loves sangria! I have to be honest. I am not against alcohol at all, but I have never tried Sangria. I know people love it though. I really should be trying it out at some point. It does look and sound delicious. This champagne with fruits looks so refreshing and interesting. I will definitely recommend this to my husband. This is worth to try. I would love to try this for the 4th. But I’m confused. It says to add the fruit and sangria. Then number two says add red wine. But there is no sangria in the ingredients – unless it’s not all showing up for me. Can you clarify this for me so I can try it? Thanks for catching this! Instead of sangria it should say sugar. Add the fruit and sugar first. I hope you enjoy this and Happy 4th! Thank you so much for clarifying that for me! I’m definitely going to try it! Have a happy 4th also!